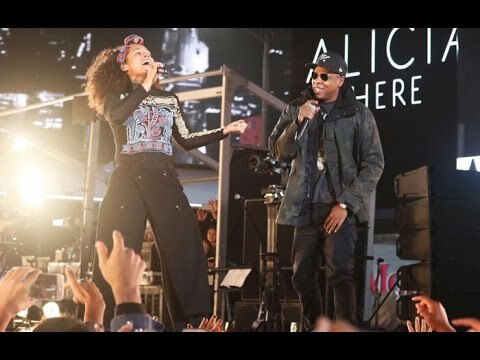 What Alicia song do wewe like better? Which is your inayopendelewa studio album so far? 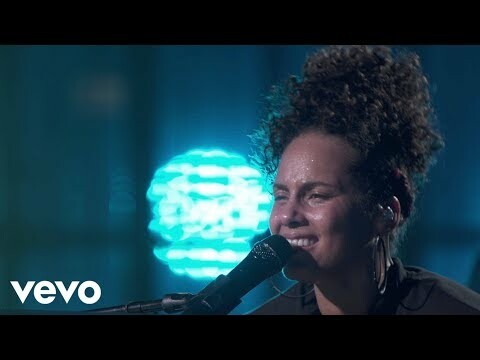 What is two of your favourite songs kwa Alicia Keys? Momlogic and Harley Pasternak, trainer to Alicia Keys, Halle Berry, Eva Mendes and Katherine Heigl -- team up to get wewe in shape! We Are Together tells the remarkable and moving story of a group of children who use muziki to overcome hardship and loss. Filmed over a period of three years, it is the story of an orphanage unlike one you’ve ever seen, where the young singers of the Agape Choir lift their voices to create the nyumbani and family they so very much need. kinanda cover and tutorial for Brand New Me kwa Alicia Keys. Created kwa PianoCrumbs and available online for playing and learning. 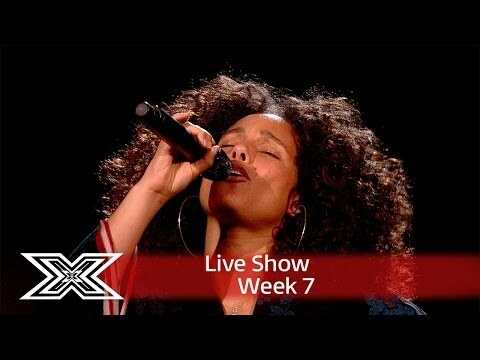 what talk onyesha did Alicia Keys made her debut? 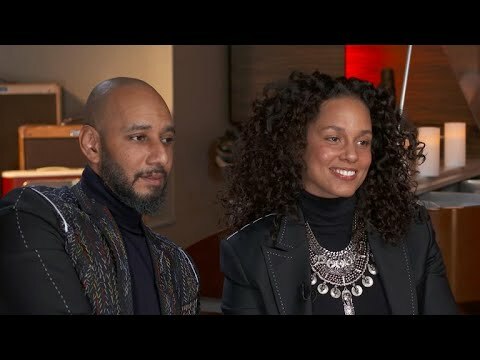 Would wewe be as brave as Alicia Keys to sing your truth without the smallest bit of makeup on?